Every season brings on a new hair trend that seems to take over the masses. Remember when Rihanna came out as “RiRi” and showed off a new bob along with her 3rd album which captured the world? Everyone was asking for the, good girl gone bad hairstyle. Two years ago it was the ombré effect. Last season it was all about pop color hair, surprisingly even gray. This season though is all about the long bob (Lob)! 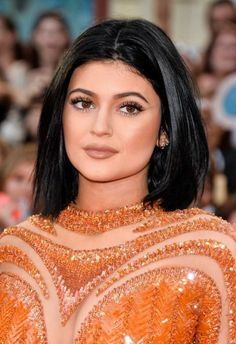 No one has been photographed more than Kylie Jenner with her ever-changing hair but she works the LOB the best. Now the lob is nothing new by any means. I will say the difference this year is the part down the middle. Most bob hairstyles in the past are always with a side-part. Now that I am a natural hair girl I want to try this look but have to figure out the best way to protect my hair being the style looks great when straight. 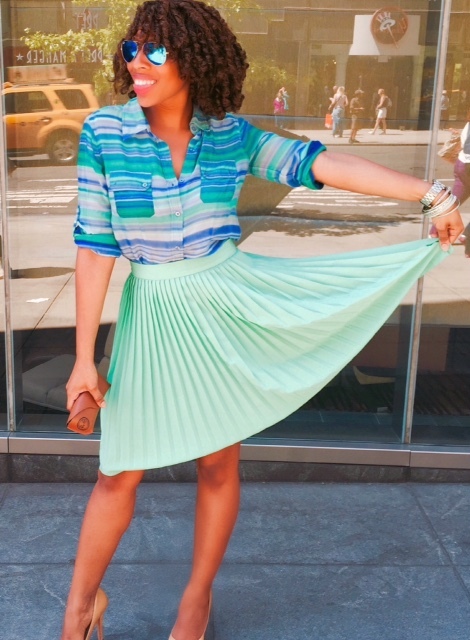 Curly hair is easy for the summer but a nice short cut would work just as well. Stay tune as I hope to showcase the look as well. Will you? Onassis menswear came on the fashion scene four years ago and integrated high-tech treatments into sophisticated casual wear essentials. Onassis men are entrepreneurs in each of their endeavors, from their businesses to their personal lives. They are creative risk takers who are visionaries with the confidence and swagger that is the characteristic of today’s entrepreneur. 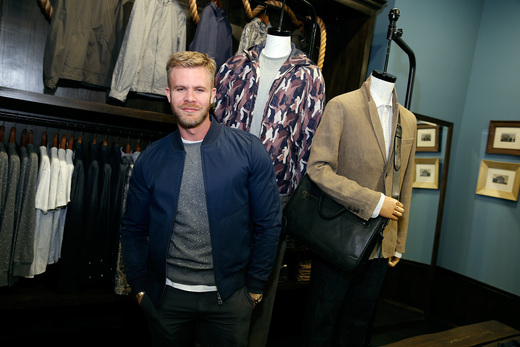 As I stepped into the global flagship Soho store nestled on the cobblestone block of Greene Street to celebrate the Spring/Summer Launch of the Onassis Man, I started thinking about men that I could style in these relaxed contemporary pieces. I was immediately drawn to the pictures on the wall and noticed that the men in the photos were also in attendance that night. Thought it was pretty cool. Even more cool was the interview I later had with celebrity hair colorist Justin Anderson about what it means to be a Onassis man. He is responsible for Jennifer Aniston’s highlights, Miley Cyrus’ blonde and Kelly Osbourne’s lavender hair. Justin founded dpHUE, (do professional) which is disrupting the at-home color industry by providing professionally mixed color for at home use. He creates, innovates and cultivates his legacy from the ground up which makes him the embodiment of a “Onassis Man”. Read the interview here.